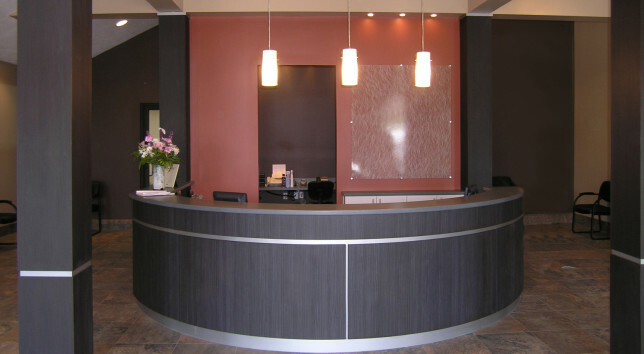 We manufacture and install custom millwork, as well as fabricate a full line of countertop options, providing contractors with a complete bid package that includes, but is not limited to; solid surface, commercial stone, laminate and numerous other materials. Our finishing capabilities distinguish us from other millhouses; finished, painted and specialty finishes are our expertise. We understand the importance of performing with the highest attention to detail, while providing quality craftsmanship, meeting project schedules and delivering superior customer service that cannot be obtained anywhere else.